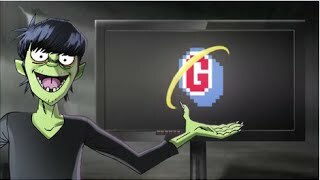 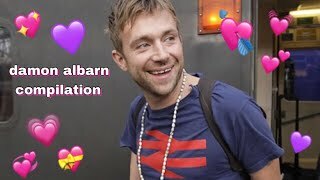 Damon Albarn explaining why Ace from Cartoon Network's The Powerpuff Girls is becoming the temporary new bassist for Gorillaz on the album The Now Now while Murdoc is in jail. 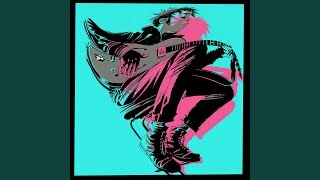 Clip taken from a BBC Radio 6 interview with Damon on May 31st 2018, and the Radio X interview broadcasted on the same day. 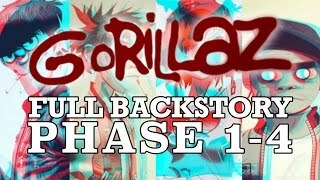 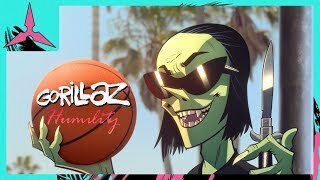 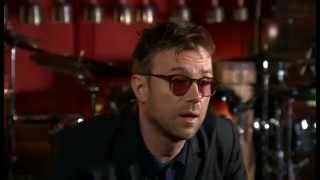 Related Videos "Damon Albarn explains Ace from The Powerpuff Girls joining Gorillaz"